Since, the world of business compliance has become so quick and frequent that organizations have to accomplish the targets as early as possible to conform their requirements of internal standards. Global Standards, acknowledge and understand the values of those who, really wish to satisfy their management system. 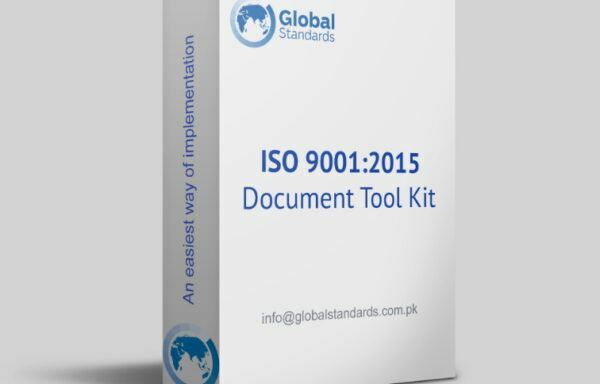 Therefore; Global Standards has launched the E-Consultancy – ISO Documentation for the existing situation where, organizations are acquiring very quick services by getting the ‘Documented Information Packages’ of our products. 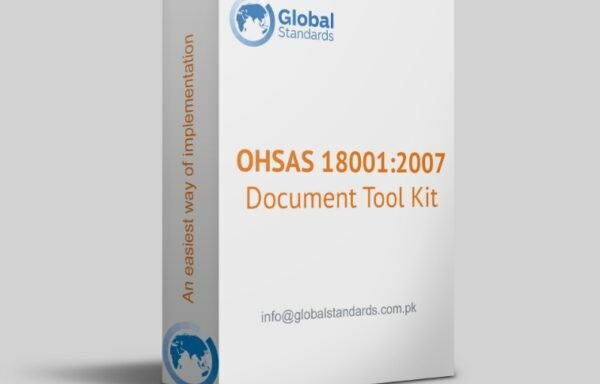 Initially, the DIP – Documented Information Packages of ISO 9001:2015 – QMS, ISO 14001:2015 – EMS & OHSAS 18001:2007 – OHSMS were launched to guide the organizational managers and experts with accordance to the systematic functions as mandatory. Global Standards ensure the post delivery services of documentation procurement through distance learning tools. 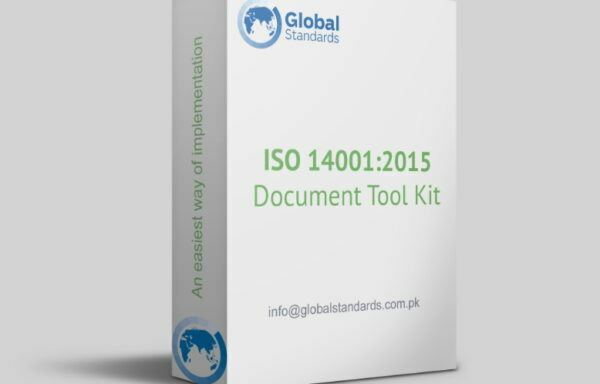 Contact us at info[at]globalstandards.com.pk and ask for the desired standards. Our representative shall contact you for further response e. g. essential inquiry, payment and delivery terms understanding. The Zipped documents client can be purchased through email.